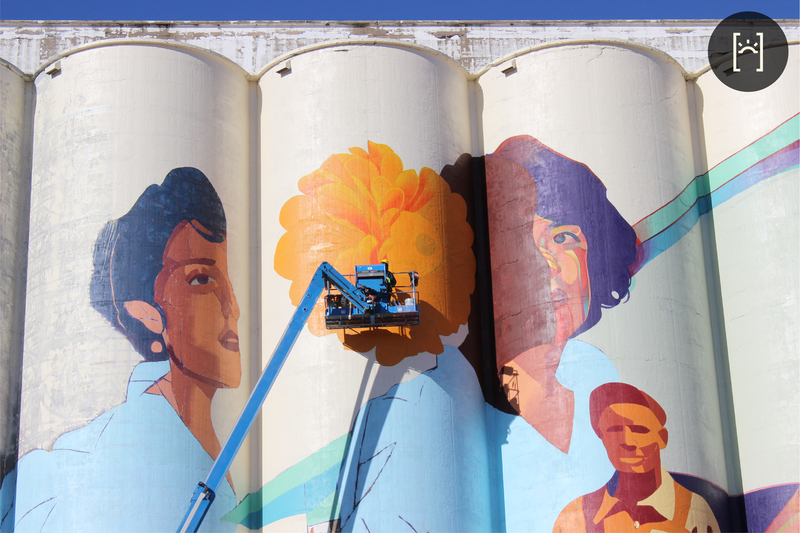 We are excited to announce one of our invited artists for the Horizontes project! 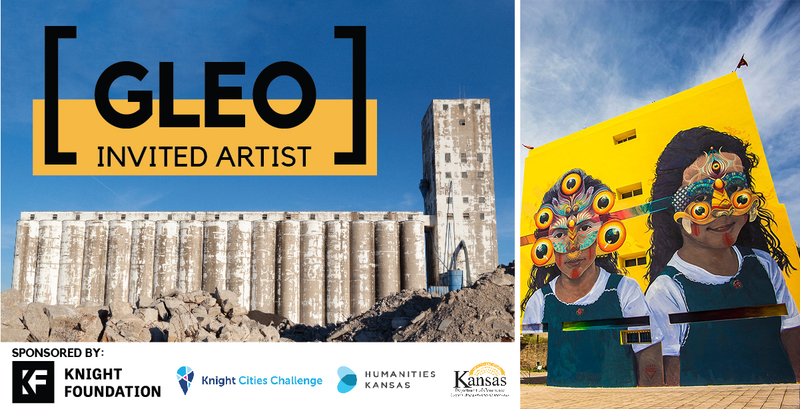 The street artist GLeo, born and raised in Cali – Colombia, is one of the most thrilling figures of the new Latin American urban art scene. Contemplating one of her huge painted walls is an experience comparable to reading a fantastic book. You will get to meet with bright and colorful creatures, wearing freaky masks that will bring you back in the time of Colombia’s original cultures. Right after this, you will have a chance to plunge into every one of the magic details Gleo paints, only with rollers and brushes, that make her imaginary worlds so complete and enchanting. And when the book closes, the return to earth can be a little bit dreary. 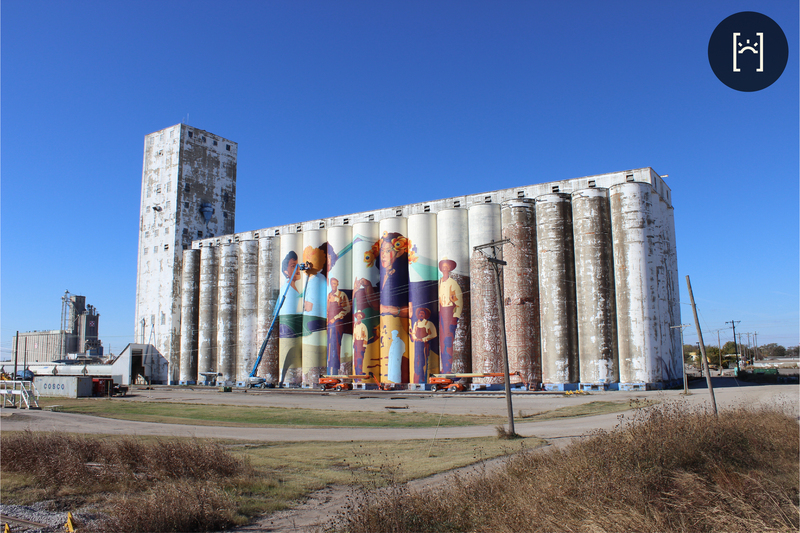 Gleo will be painting on the east facing side of the Beachner Grain Elevator near 21st and Topeka.